Cea mai buna vopsea de par naturala pentru barbati fara amoniac fara parabeni ! 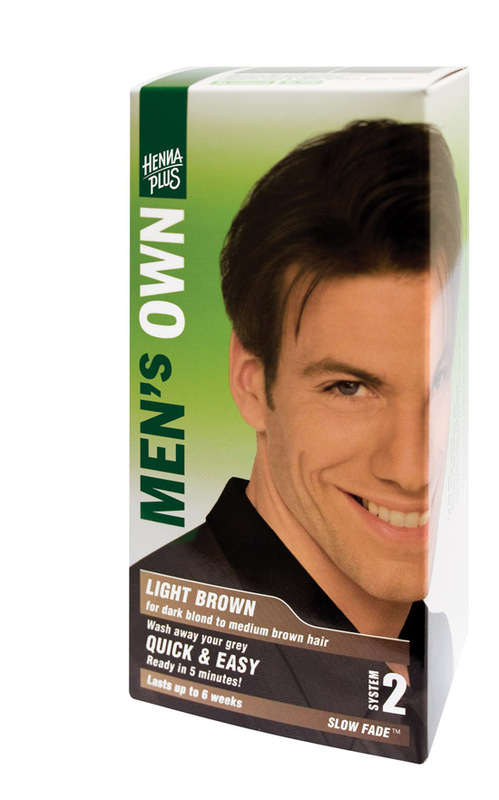 All types of permanent hair dye Henna Plus you can see here. 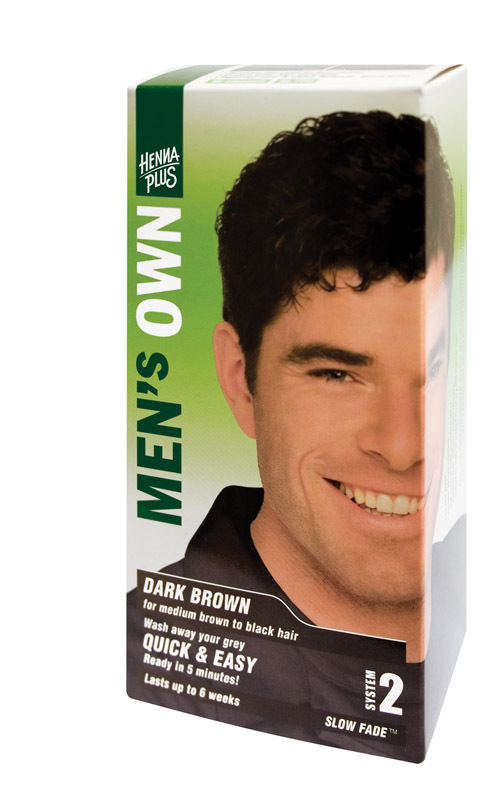 Men `s Own Video presentation - open to dye dark brown to dark for Men - Medium Brown Henna Plus-Holland. 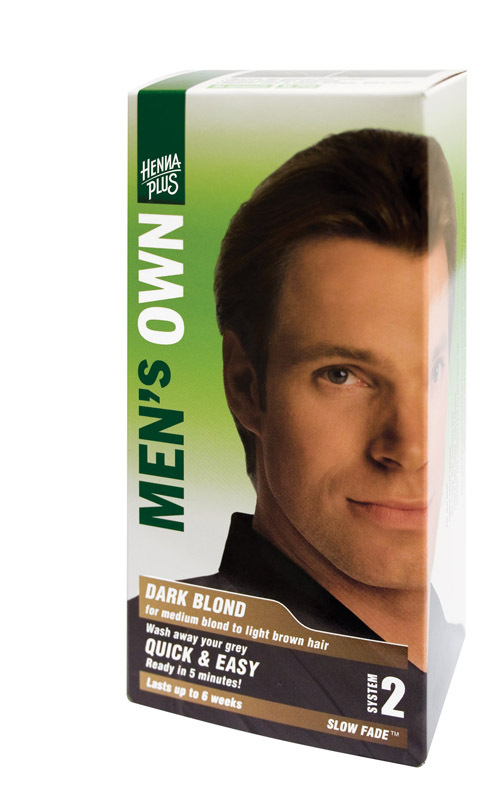 Men` s Own - light brown hair dye brown to dark for Men - Medium Brown-Holland gives Henna Plus Hair color medium brown to light brown hair BRUclosed net. 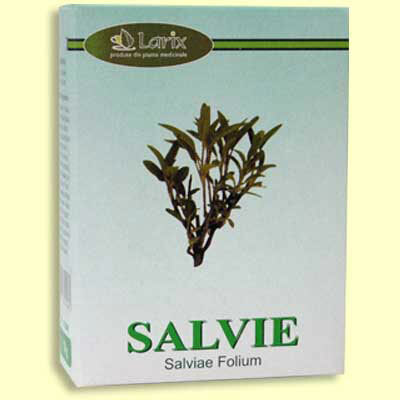 Depth takes up to six weeks. Removes gray hair quickly and easily in just 5 minutes! 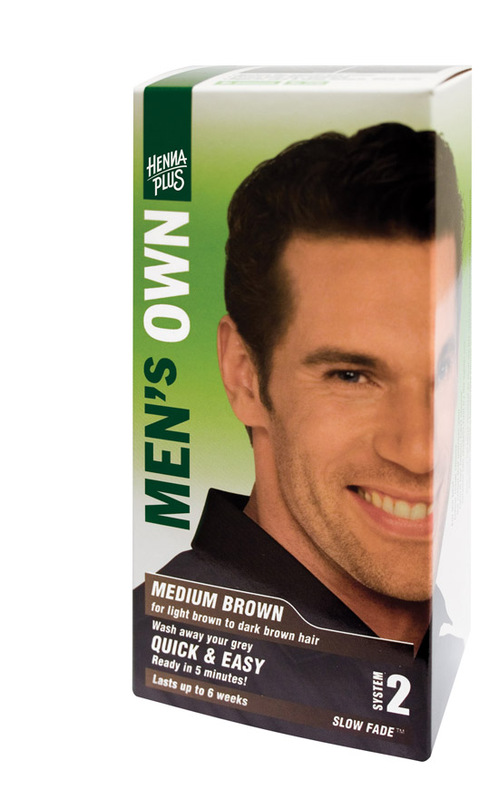 Men `s Own - dye light brown to dark brown for Men - Medium Brown, Henna Plus Netherlands brightens your natural hair color in just 5 minutes! As fast as if you wash your hair. Its unique formula without ammonia enrichmentcooked with the latest technology and Slow Fade Color Match offers a natural result of the highest quality care and maximum brilliance perfect in one treatment. moisturizer is enriched with botanical ingredients (Cassia angustifolia, Hamamelis, coltsfoot, viscous, Wheat Nalba , horse tail), it protects and improves quality of hair also Graphic downlungesc color durability significantly. 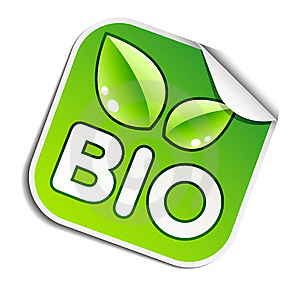 Ultra gentle and friendly with your hair one application lasts up to six weeks. The dye can be used aseamenea beard, mustache and sideburns. 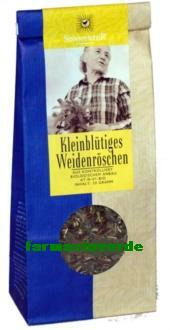 A specially designed applicator is included in this package. 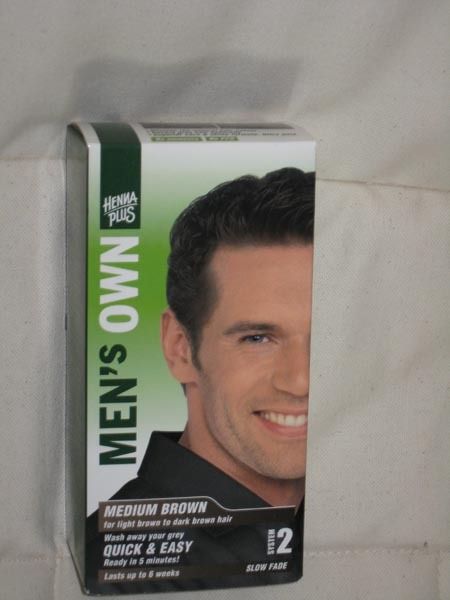 Men `s Own - dye dark brown to light brown for Men - Medium Brown, Henna Plus NetherlandsContains: diaminotoluen, resorcinol. May cause an allergic reaction. 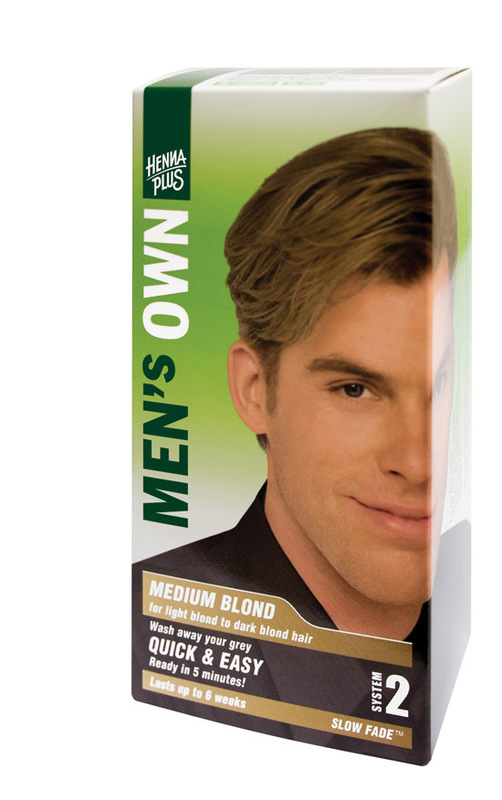 Can be used on bleached hair and very discolored. Do not clean the laundry. Do not use paint for coloring eyelashes and eyebrows. Rinse hair well after apicare. If paint comes into contact with eyes rinse immediately. Do not keep the remaining mixture. Wear masks the package. Keep outreach of children. Package includes: a tube of paint Men `s Own - 40 ml activator Men` s Own - 40 ml, brush, mixing tray, instructions, gloves. Follow the instructions carefully!